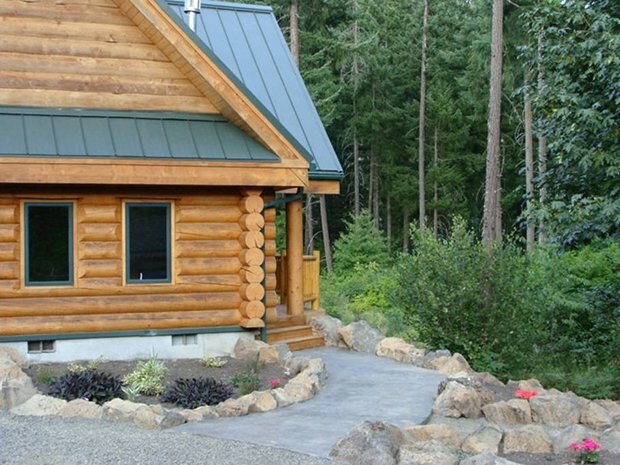 Almost everything about this cabin is made from logs. 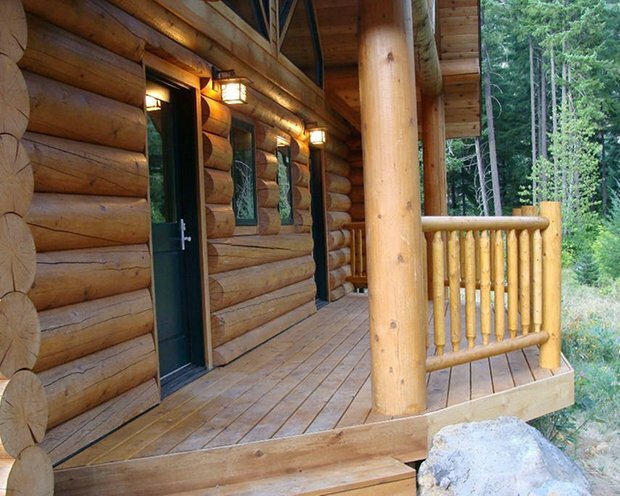 From the walls, columns, trusses, railings, and most of its furniture, logs logs logs is all you see. And built in a way that features Swedish cope joints. 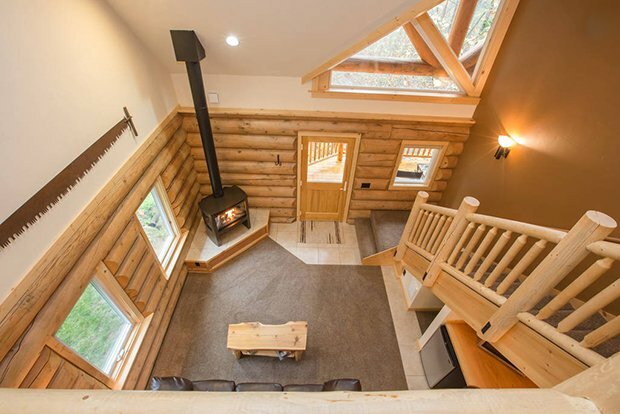 The interior white walls give a perfect contrast to the exposed logs. 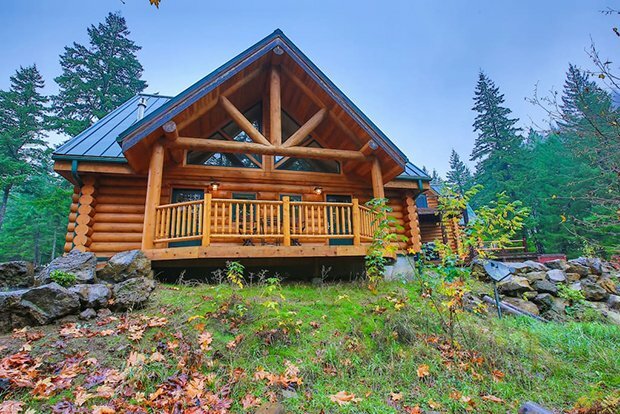 The house boasts its California king sized bed made out of cedar logs. 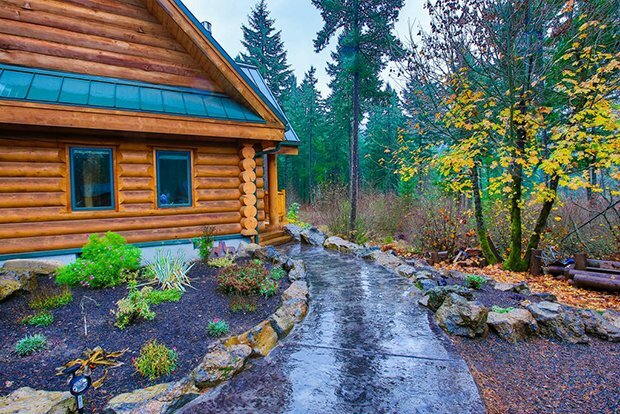 The Stealhead Ranch is located in Washington, US. 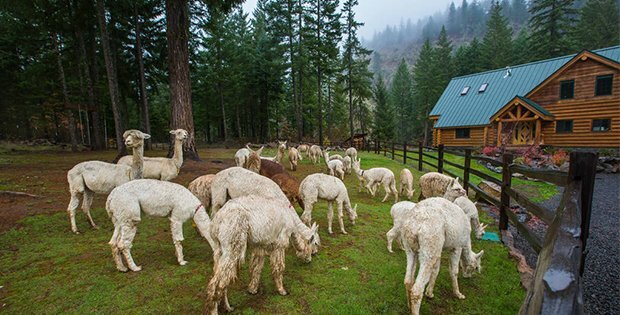 Not only can you rent the place for $118 per night but you are open to play with the 40 alpacas that live in the ranch. Take a look through these photos and tell us what you think on our Facebook Page! Oh, The Things We’d Do for Love!